The nonprofit must provide documents "relevant and material to an investigation" to New York officials. The New York Attorney General's office has joined Virginia officials in investigating a veterans organization run by ret. 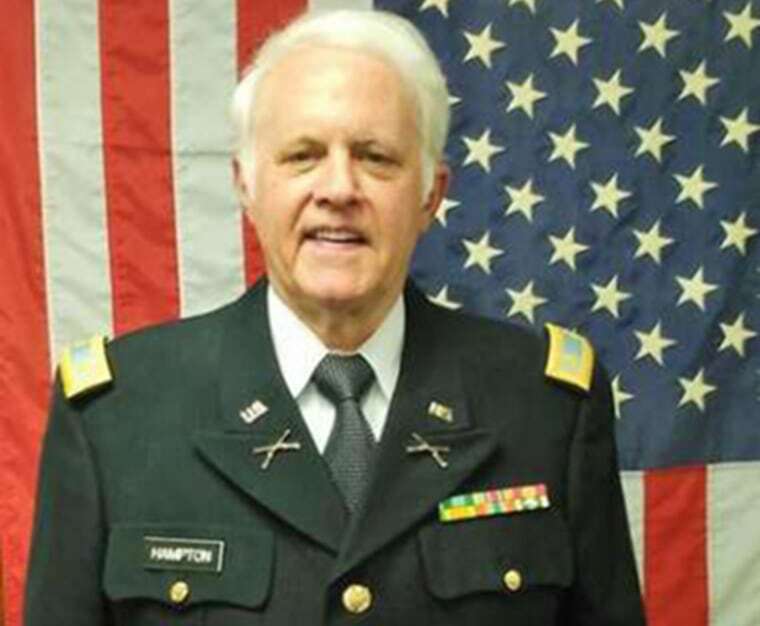 Army Maj. Brian Arthur Hampton. The full version of this story was originally published by The Center for Public Integrity, a nonprofit, nonpartisan investigative news organization in Washington, D.C. The New York Attorney General's office has joined Virginia officials in investigating a veterans organization that spends nearly all of the money it raises on telemarketing consultants and its own leader's salary. The nonprofit Center for American Homeless Veterans must give New York officials documents "relevant and material to an investigation and inquiry, undertaken in the public interest, of CAHV's solicitation of charitable contributions," according to documents obtained by the Center for Public Integrity. Sarah Rutherford, a spokesperson for New York Attorney General Eric Schneiderman, declined to comment when asked about the undated documents: "As for this matter, we do not comment on ongoing investigations and for that reason we can't provide any further information." Virginia Attorney General Mark Herring's office confirmed in February that it also is investigating the Center for American Homeless Veterans, alleging the charity "has engaged in misleading donors to believe funds would be used for veterans-assistance programs and organizations, when funds were not used for those purposes." It is illegal in both Virginia and New York — Hampton's groups are registered to fundraise in these and most other U.S. states — to lie to donors about how their money will be spent. Rep. Walter B. Jones, R-N.C., in February asked the leaders of two U.S. House committees to launch an investigation into "bad actors" who mislead donors and enrich themselves in the name of military veterans. He cited the Center for Public Integrity's investigation into Hampton's veterans operation and media reports about other veterans charities. Congressional officials and a spokesman for the Virginia attorney general's office did not respond to requests for updates.